Iliana G. Perez was born in Hidalgo, Mexico and immigrated alongside her mother, father and younger brother to the U.S. at the age of eight. 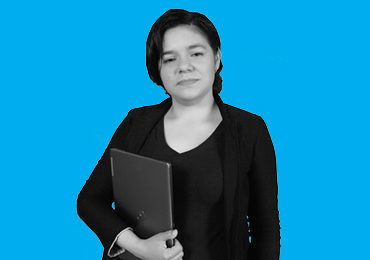 Iliana grew up in the California Central Valley and navigated the educational system as an undocumented student for 18 years until she became a DACA recipient in 2013. Iliana holds a B.A. in Mathematics from Fresno State, a M.A. in Economics from Claremont Graduate University and recently completed a Ph.D. in Education Policy, Evaluation and Reform, also from Claremont Graduate University. Her research focuses on immigrant entrepreneurs, the occupational and educational attainment of immigrant students, the effects of deportation on the lives of young adults, and economics of immigration. 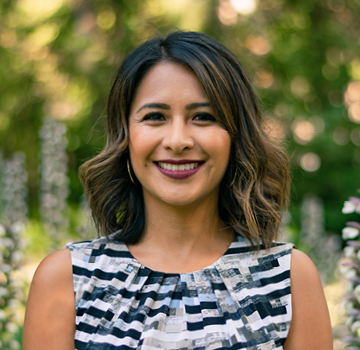 Iliana has shared her story and presented her work to various audiences across the country via keynotes and research presentations at professional conferences, organizations and college campuses. Iliana looks forward to helping all immigrants, regardless of legal status, reach their highest potential through entrepreneurship opportunities.